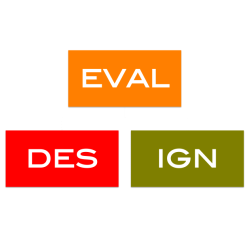 Evaldesign aims to provide rigorous evidence that gives an in-depth understanding of programs and their impact. We use well established quantitative methods such as randomized control trials, differences in differences and regression discontinuity as well as qualitative methods such as focus group discussions, semi structured interviews and case studies to enrich the understanding of programs and their impact. We also undertake process evaluations to understand program processes at the implementation level. Our data collection methods use electronic devices to monitor and share data in real-time, providing clients with quick and cost-effective turnaround on results.